That ‘s why concept art exists. This form of illustration captures the essence of a character, a place, even the mood of the game. This part of the development is essencial, and it will be taken as the guideline to develop the game. One of the most important parts of a videogame is its music. 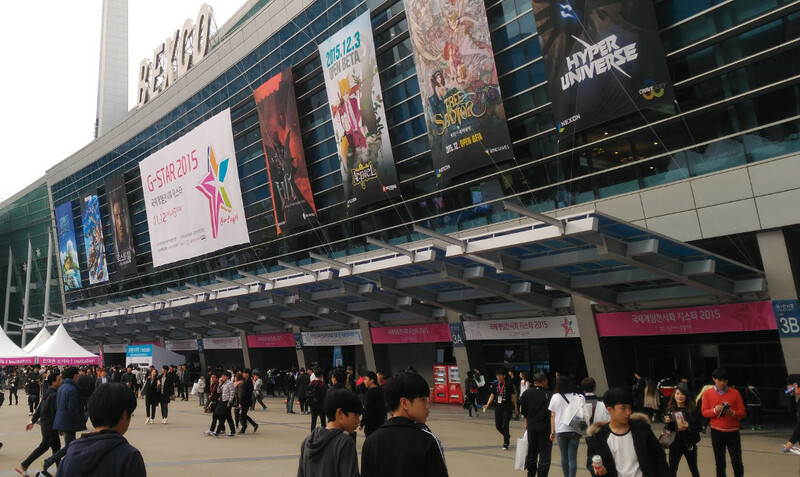 It enhances the game experience, and transport the players to the game world. 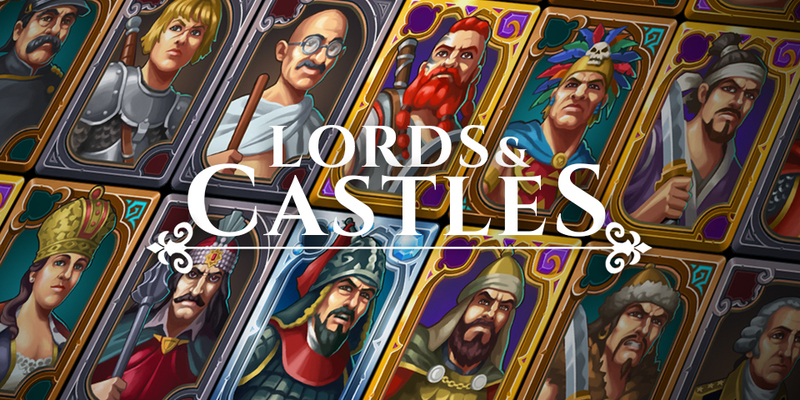 Lords & Castles in getting a big major update that will change the way players compete in the kingdom wars. Now, all kingdoms will fight to conquer the whole world. 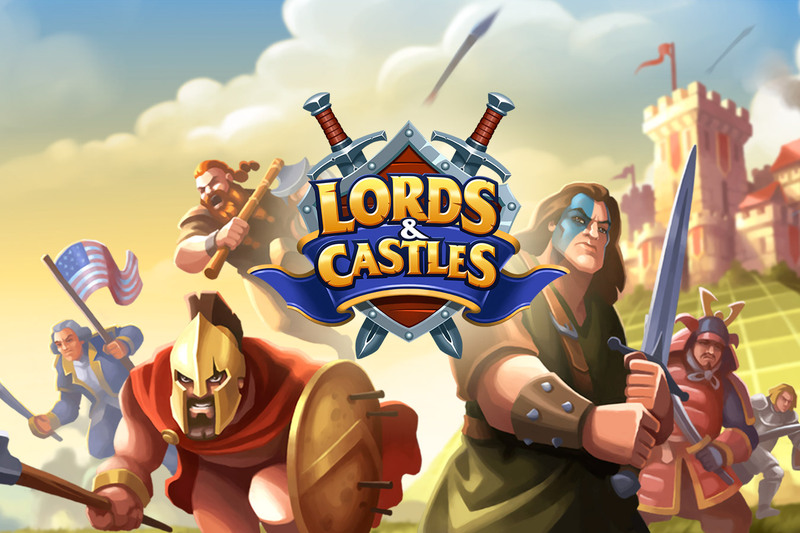 Mobile strategy genre is about to change thanks to Lords & Castles. Our new game is now available on the App Store. 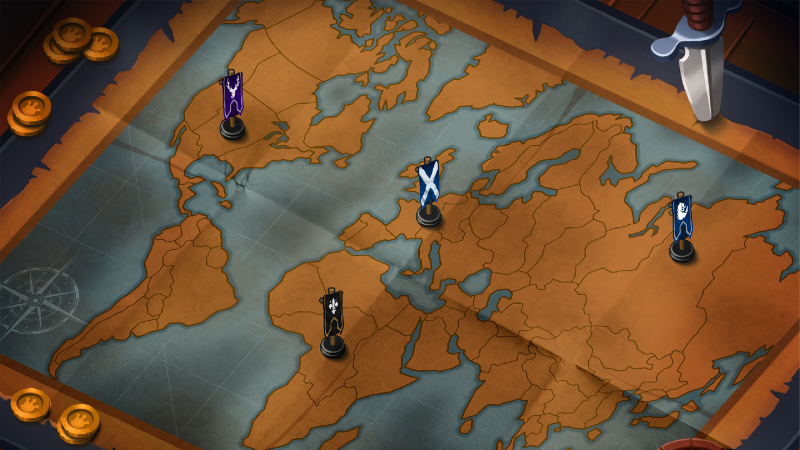 Codigames has secured $1 million in a round of funding. 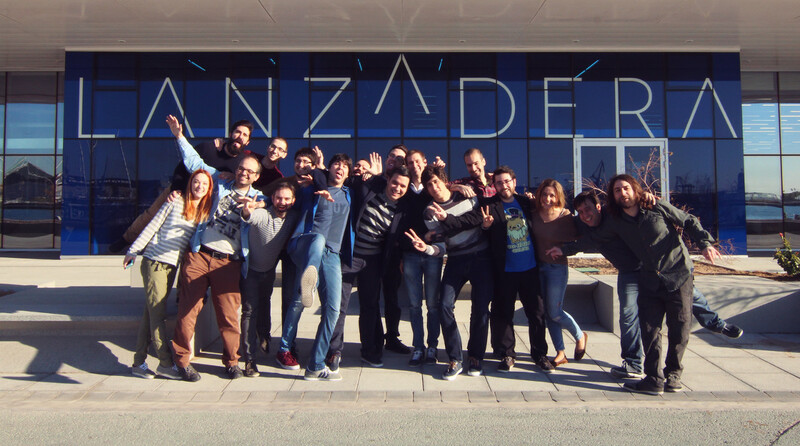 The funding round was lead by Caixa Capital Risk, Angels, and Farady Venture Partners. Get companions that will help your dwarf in his adverntures in the dungeons. Furthermore, they will help him in his battles against other dwarfs. If you were born in the 80 ‘s, and you are a gamer, I am sure you dream about traveling to Japan. The first videogame was “developed” in the US, and the first video game console was designed in America too. 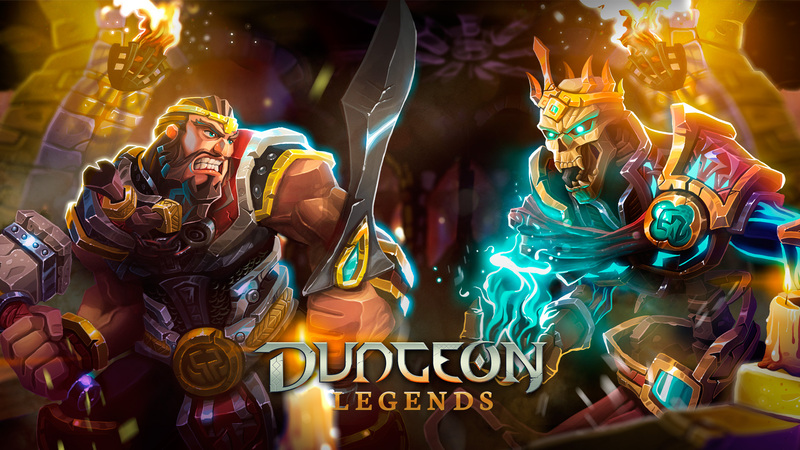 However, it was Japanese developers who dominate the video game world in the 90’ s.
Dungeon Legends is now available on the Chinese App Store, and it has been featured on the main page as Best New Game in China, Taiwan, Macau, and Hong Kong. Chinese players give Dungeon Legends 4,5 out of 5 stars, and they appreciate the classic action RPG experience. Do you like action RPG games? Are you saying yes with your head right now? Awesome! 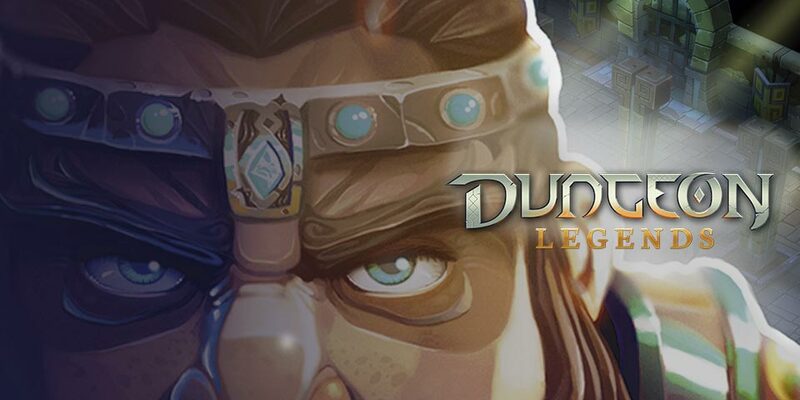 Let me introduce you our last game: Dungeon Legends. 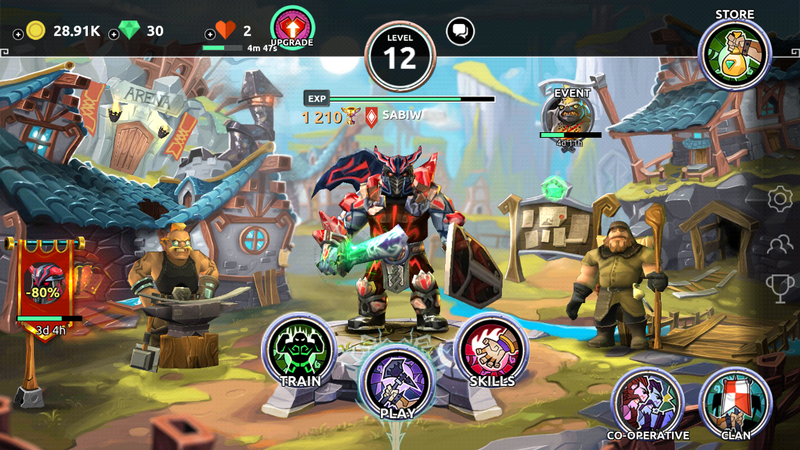 Our new game is a classic action RPG game designed for touch devices. 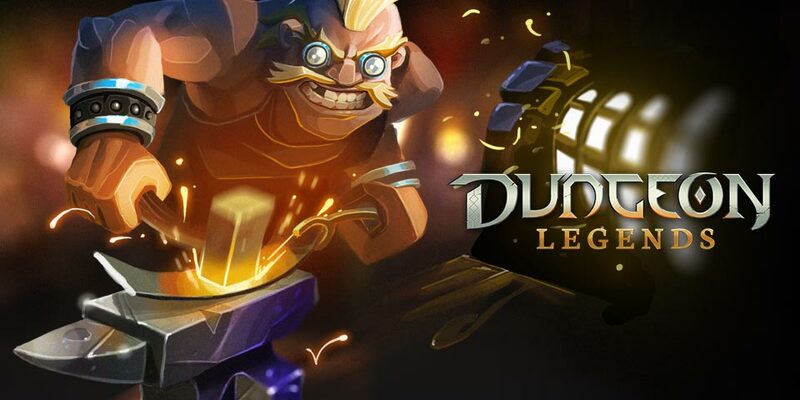 We invite you to become a dwarf and go over abandon dungeons for the glory! 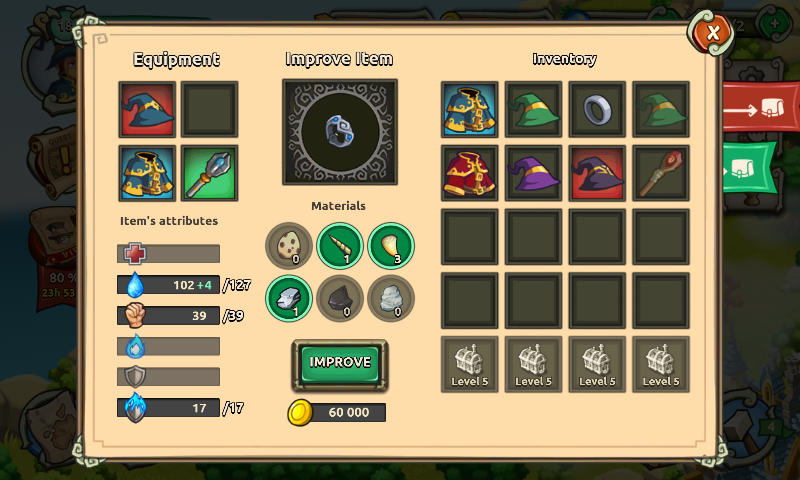 One year ago, we released Empires of Sand on iOS devices. Since then more than 17 million games has been played. Almost half the games played in the last 12 months (45 %) are online matches. This proves the support players are giving to the Codigames’ bet for real-time multiplayer mobile games. Schools of Magic is, for Apple Editors, one of the 15 most epig RPGs currently available on the iTunes store. The game has been included in a new fetaured collection on iTunes which is available on more than 130 countries. Schools of Magic is finally available on Google Play! 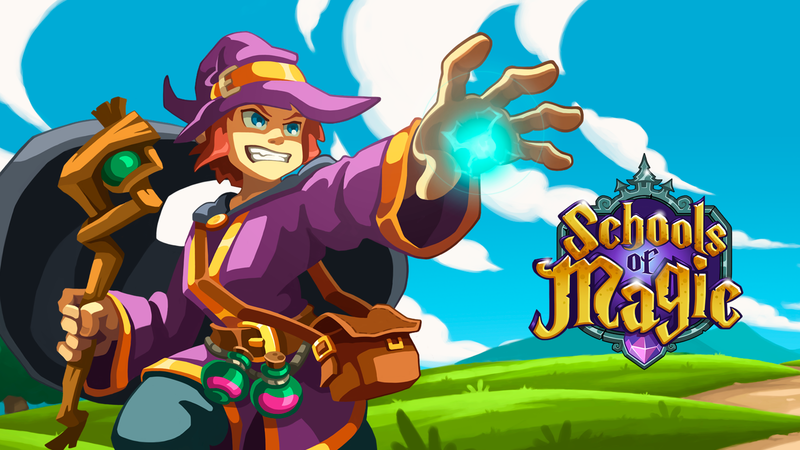 Schools of Magic arrives to Android after its success in the App Store. The game has been downloaded more than 350,000 times since its launch in March. 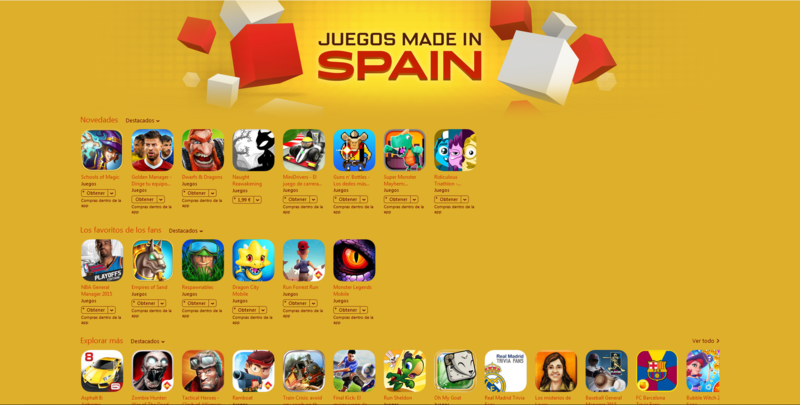 Our last two games, Schools of Magic and Empires of Sand, has been featured in iTunes inside the ‘Made In spain’ section of the store. 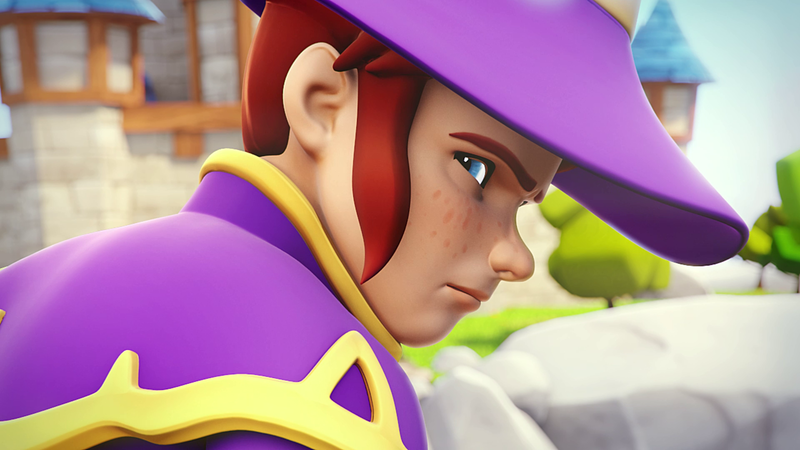 Schools of Magic is featured as one of the best new games alogn with games like Dwarfs & Dragons from Omnidrone or Ridiculous Triathlon, from CremaGame. Schools of Magic was selected by Apple’s Editors as one of the Best New Games on the App Store. The game is featured in more than 130 countries, including USA, Canada, France, Germany, Italy, Spain, and Russia. Schools of Magic is now availabe for free on the App Store. Since it is a game about wizards, it arrives precisely when he means to. And it comes ready to take you to a workd of fantasy, where wizards are never late.